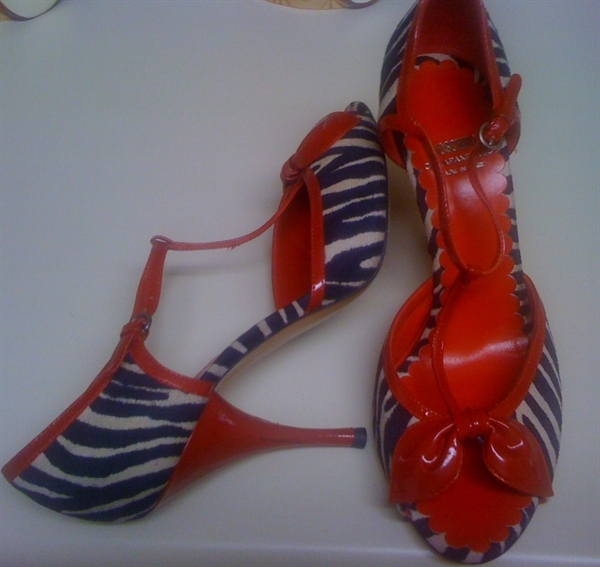 This is probably my favorite pair of animal print shoes because of the pop of color (I love zebra with a pop of red or yellow). I love this shoe and had to have them. I agree the red just makes this shoe.